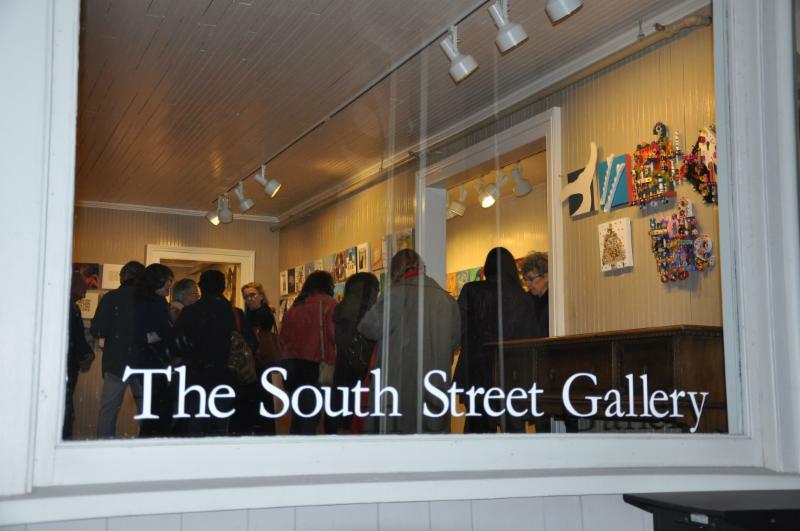 Boards are available at the NFEC office or at The South Street Gallery. Artists may submit one to three singular works in any medium. Artwork MUST BE DRY when submitted. Low relief work must be hangable. The gallery will affix a hanger. Over 200 original works — all priced at $100. Remember, this is a unique type of sale. to select and purchase their desired art work. to get an early number for purchase. Show runs until December 24th.